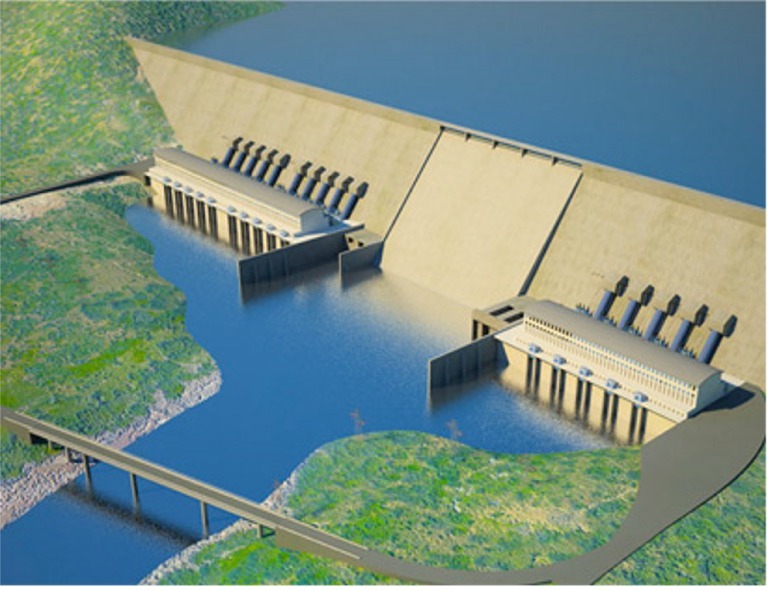 Should Ethiopia limit Egypt and Sudan involvement in the building the Dam beyond allowing them to review periodically the technical aspect of the dam? 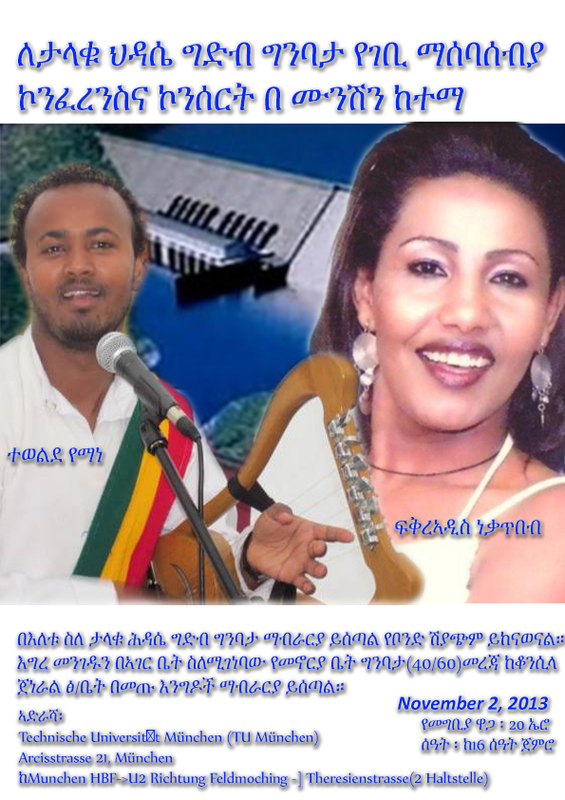 Even though the water flow to Egypt will not decrease that much due to the Dam should Ethiopia allow Egypt to have a say on the amount of water flow? This is NOT a Report from HRW!!!! 24 October 2013 � A United Nations expert today urged the international community to focus on the human rights situation in Eritrea which she said is extremely concerning with the most serious violations being committed and with up to 3,000 people flee every month. Amid the rhythmic clicking of rows and rows of sewing machines, hundreds of workers are busy creating a range of leather gloves, bags and jackets. "I can tell when employees' skills have improved by the noises of the machines speeding up," says Tsedenia Mekbib, a general manager. We are at a busy factory on the outskirts of the Ethiopian capital, Addis Ababa. Ethiopia's quest to change the Horn region with a strategy that is based on a win win formula is succeeding against all odds. The small time hustlers and terrorist in the region were trying to drail the strategy by drawing Ethiopia in to war! 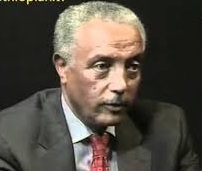 As many experts predicted Egypt at last is waking up and is about to endorse the Ethiopian plan. 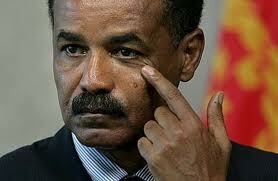 We wonder what is ahead for Afeworki of Eritrea and his messenger boys! Where will the next $500K come from? 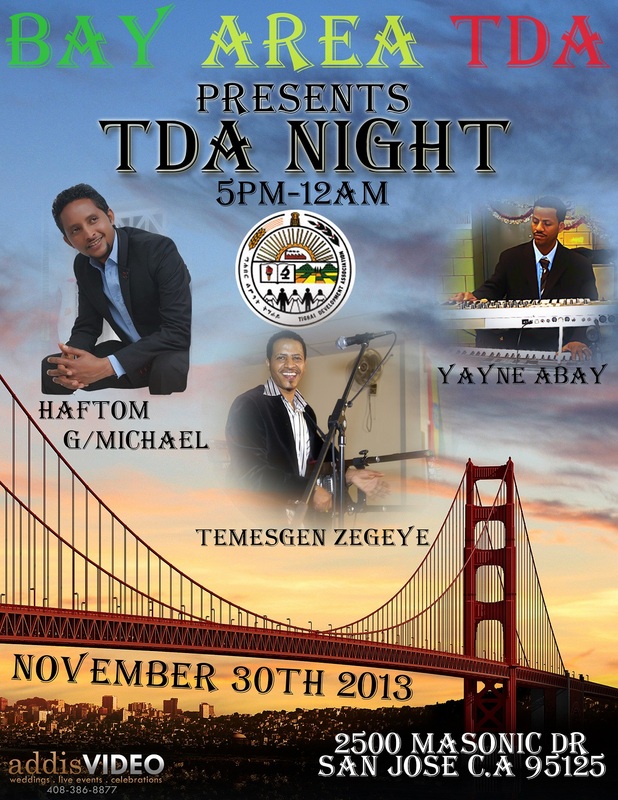 Ato Solomon Tadesse appointed as the new Director of the Newly established Tourism Agency of Ethiopia. 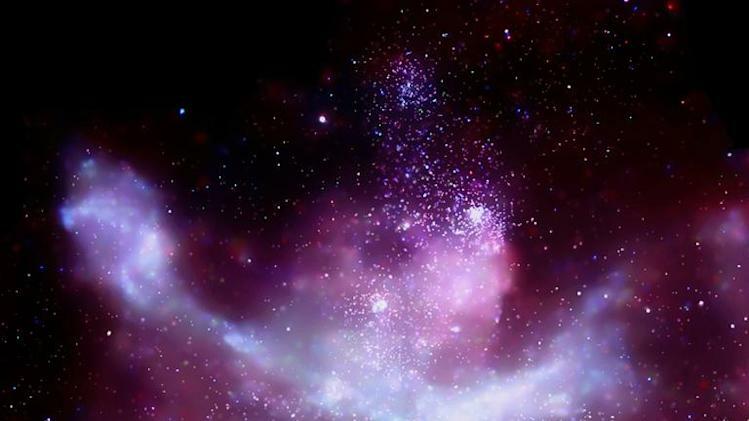 Addis Ababa (AFP) - Ethiopia unveiled Friday the first phase of a space exploration programme, which includes East Africa's largest observatory designed to promote astronomy research in the region. "The optical astronomical telescope is mainly intended for astronomy and astrophysics observation research,"
Recent macroeconomic developments are encouraging, with a significant deceleration in inflation and continued robust economic growth. Despite significant decline in coffee prices and supply bottlenecks, growth remains robust, supported by better agriculture output and construction and other services activities.